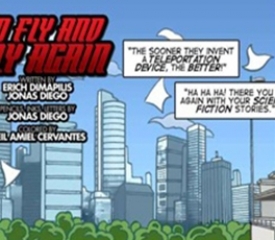 Don Eñing lost BISCOM to Macapagal but What He Did Next Will Amaze YouThere is no folding in the chess game that is Lopez versus Macapagal. 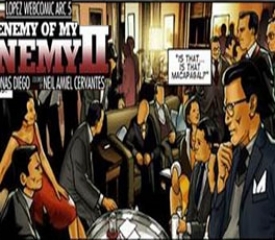 When you have two of the biggest players in Philippine business and governance in the 1960s head to head in a brawl, you’re sure to see a fight to the finish. 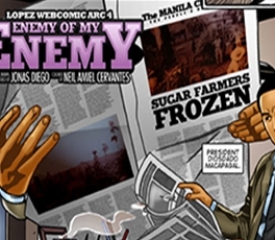 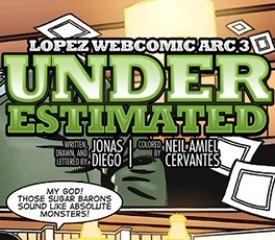 In page 2 of the Lopez webcomic series “Enemy of My Enemy”, business magnate Eugenio “Eñing” H. Lopez Sr. executes a powerhouse move that renders his adversary seething for vengeance.